ST. LOUIS COUNTY – St. Louis County PD re-classified suspicious death in North County to be a homicide. On Monday, at approximately 11:06 am, St. Louis County Police officers from the North County Precinct responded to the 2500 block of Dukeland Drive for a call to check the welfare. According to police, upon arrival, officers entered the home and located a female, late 50s, deceased within the residence. She had suffered from apparent physical injury. The incident was investigated as a suspicious death by the St. Louis County Police Department’s Bureau of Crimes Against Persons. The deceased has been positively identified as Brenda Brown, 59 years of age, of the 2500 block of Dukeland Dr. in St. Louis, MO 63136. Slyvia Brown, sister of the deceased, has been located and is no longer missing, according to the police. On Wednesday, the incident was re-classified and is now a homicide. The victim was found to suffer from an apparent gunshot wound. 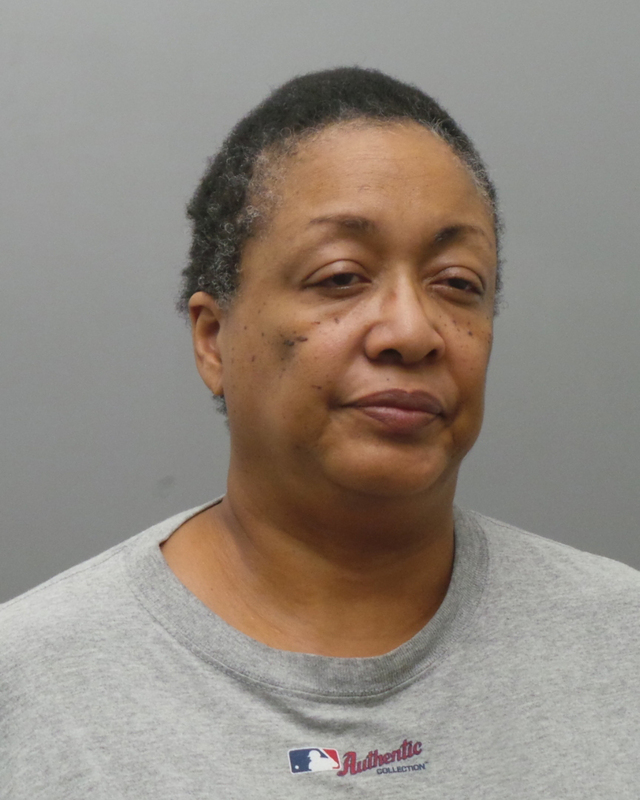 The St. Louis County Prosecuting Attorney’s Office issued charges on suspect Sylvia Brown, 57 years of age, for one count of Murder in the First Degree and one count of Armed Criminal Action. According to police, Brown is being held on a $500,000 cash only bond. The probable cause statement reads: On Wednesday, Sept. 5, 2018, the defendant shot Brenda Brown in the neck and arm. Brenda Brown died at the scene. The defendant told police she had been planning this for some time due to her being in financial debt and she did not want her sister to find out. Detectives from the St. Louis County Police Department’s Bureau of Crimes Against Person are conducting the investigation. The investigation still remains active at this time.